Ayman* waved his parents goodbye as the small boat left the shore and started floating down the river. Sitting on a wooden bench with his two younger brothers and younger sister, he wondered if he’d ever return. 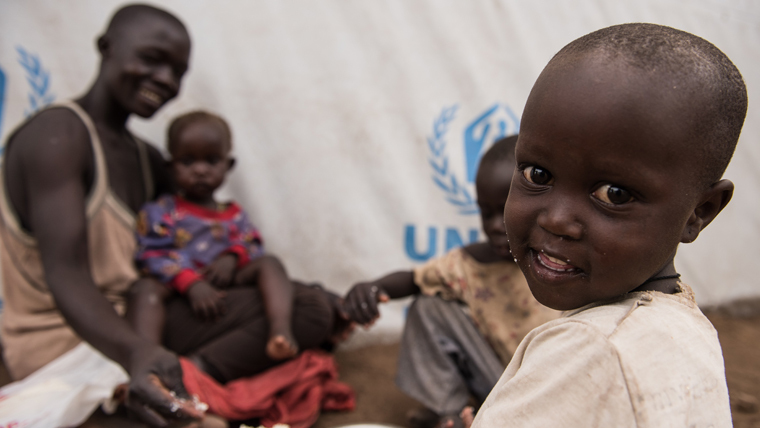 When Amandru and her children fled South Sudan, they walked about four weeks until they reached the refugee camp in Uganda. During the journey, they survived on a handful of peanuts per day. In the camp, they were served their first hot meal in a long time. 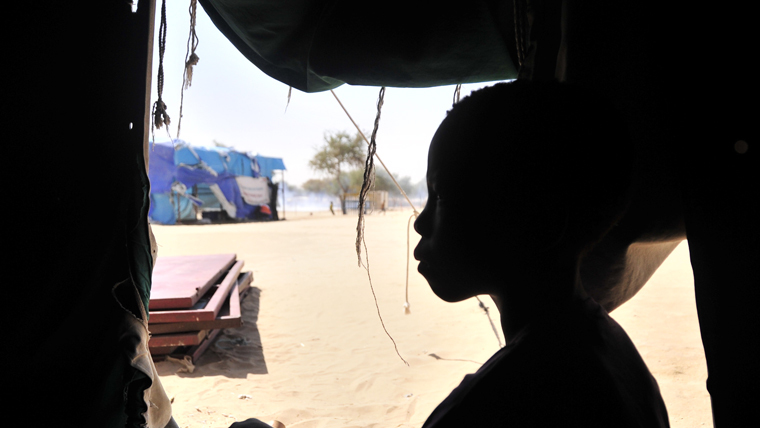 Mohamed escaped captivity from Boko Haram and was reunited with his family in Niger at a camp. 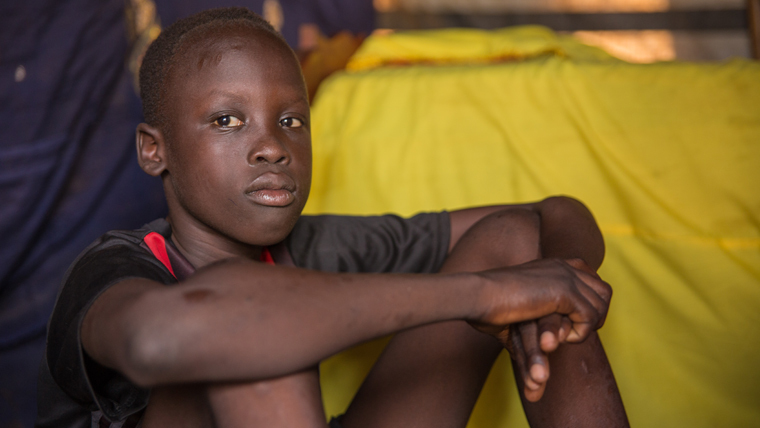 There he attends school and plays with his friends at our Child Friendly Space. Hector Ramirez built his own micro-enterprise to pull himself and his family out of poverty. 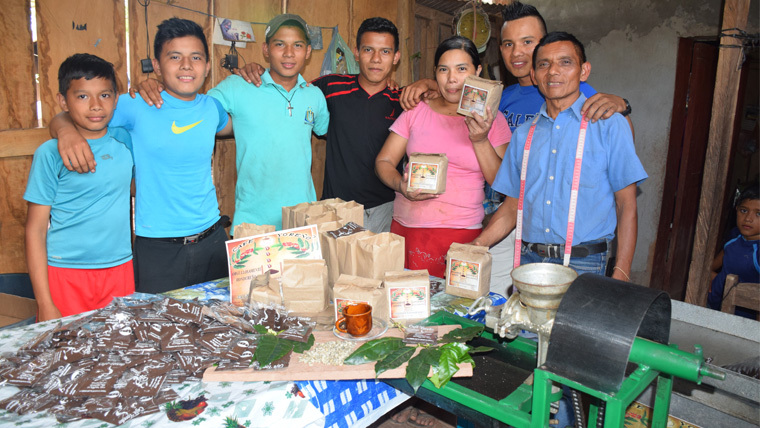 After receiving training and support from World Vision, Hector started a family business growing and selling coffee. His coffee is now sold in three communities in Honduras and will soon expand into a further two.